LIFE Natura2000Value Crete, in collaboration with the Cultural and Folklore Association of Ano Asites village, organized a two day event (July, 27 and 28, 2018) on the protected natural areas and the ecosystem services they offer. On Friday 27, the project documentary was shown on the hall of the Cultural and Folklore Association, followed by a presentation on the Natura 2000 network areas and their ecosystem services. A long discussion with many questions and remarks from the audience followed. On the next morning (Saturday 28), in Ai Giannis square, the village children enjoyed the project floor game, before moving to Agios Antonios gorge for the release to the wild of two rehabilitated griffon vultures and two buzzards. 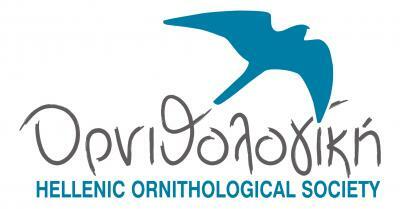 On the 26th of April, 2018, at the onset of the new tourist season, an open event on the “Natural Environment and Conservation of Chrysi island” took place at the Exhibition of Natural History Museum of Crete - University of Crete (Sofokli Venizelou Av., Iraklion). The whole Chrysi island (also known as Gaidouronisi) has been designated as a NATURA2000 area, since it hosts a wide range of protected habitat types and flora & fauna species. Thanks to its natural beauty, it is a top destination for the inhabitants and visitors of Crete. Unfortunately, its touristic exploitation is out of control, despite the fact than clear management strategy and practices have been suggested by NHMC. An open event for the celebration of the World Mountain Day took place in Decemer 11, 2017, in the exhibition of the Natural History Museum of Crete (NHMC) and was organized by the project LIFE Natura2000 Value Crete and the Mountaineering Club of Heraklion (MCH). Under the framework of the LIFE Natura2000 Value Crete Program, the University Crete-Natural History Museum of Crete (NHMC) in collaboration with the Cultural Association of Gonies Pediados and the Association for the Protection and Welfare of Wildlife, "ANIMA", organized an Open Event for the Protected Areas included in NATURA 2000 Network. 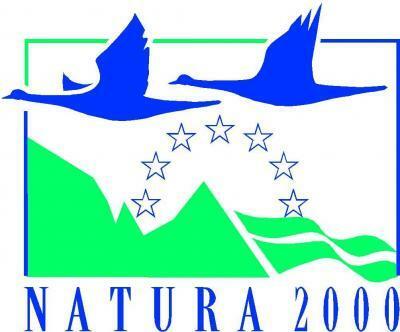 The 21st of May is dedicated to the NATURA 2000 Network by the European Union. ''LIFE Natura2000 Value Crete'' celebrated that day organising an event in Axos village, Mylopotamos, in collaboration with ANIMA (Hellenic wildlife care association) and the Cultural Association of Axos – Livada, on Sunday 29th of May. The highlight of the event was the release of 5 wild raptors (Gyps fulvus) in the local gorge.